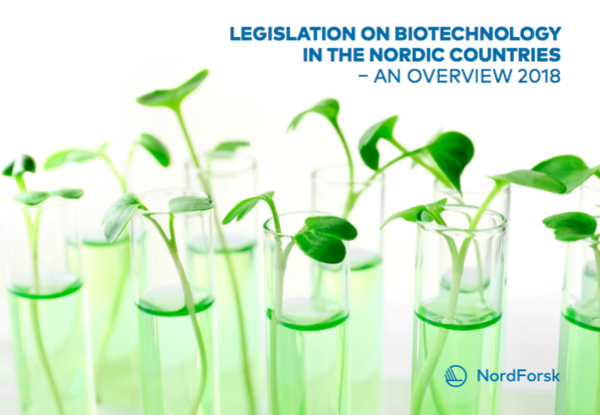 The current report is an update of the reports on Legislation on biotechnologyin the Nordic countries published annually since 2014. Given the clear need for such overviews, the Nordic Committee on Bioethics decided to update the tables to reflect recent legal amendments. The aim of this report is to give the reader information on the current status in the different countries and a chance to compare the legal situation.